By now, almost everyone knows Sen. Bernie Sanders is mulling a run for president. 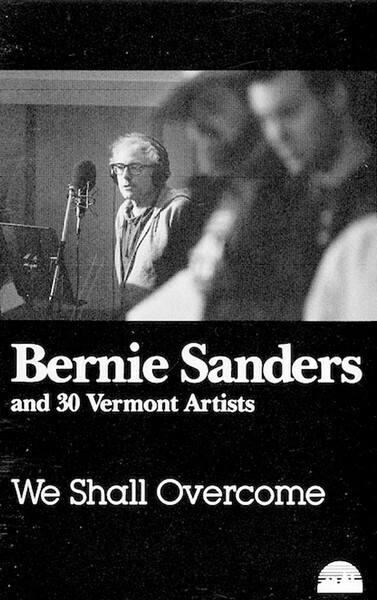 Digging deep into the archives, Seven Days unearthed long-forgotten news that in 1987, while serving as Burlington's mayor, Sanders recorded an album of folk hits, including "We Shall Overcome," "Where Have All the Flowers Gone" and "This Land is Your Land." Todd Lockwood, a local musician who conceived and recorded the unlikely project, recalled that he sold a few hundred cassettes back in the late 1980s, many to Republicans who offered them as gag gifts. 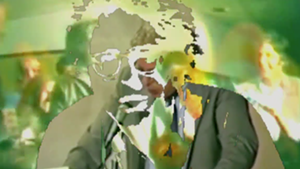 At the urging of Seven Days, he uploaded the original tracks on SoundCloud to coincide with the launch of Bernie Beat, our online guide to Sanders' quirky, colorful career. 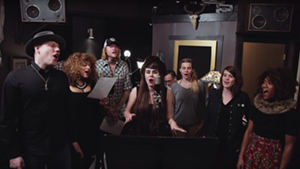 The digital project hosted links to the crooning and also put it in context. We described Sanders as having a "guttural, Brooklyn-strained-through-a-wood-chipper accent," and noted that he didn't sing so much as he "read/preached the key lyrics with as much rhythm as he could muster," while a couple dozen Vermont musicians sang behind him, "We Are the World"-style. 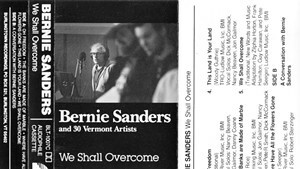 UPDATE: The songs were dismissed as fluff and national media outlets turned their attention to Sanders' positions on the Federal Reserve and Asian free-trade agreements. The story went viral, earning play in the Washington Post and the New York Times and on the Huffington Post, Fox News, MSNBC and eventually local media outlets. Lockwood decided to capitalize on the buzz. He remastered and reissued the album just in time for the holiday season, and believes it could end up as BurlingTown Recordings' all-time biggest seller. Lockwood declined to provide hard numbers, but said he has had to restock supplies at four Burlington stores that are now selling the CD — Phoenix Books, Burlington Records, Pure Pop, and the Peace and Justice Center. The album is also available for digital download on Amazon and Google Play, and Lockwood hoped it would be offered on iTunes by mid-December. The track that has been the most downloaded is, by a wide margin, "This Land is Your Land," Lockwood said. "That, in an unexpected way, has the makings of a cult hit of a sort," Lockwood said. "It's so different. It's just coming from left field." Lockwood gave the senator's Burlington office a heads-up when he decided to reissue the album. He said he hasn't heard from Sanders. "I don't see how it could hurt them," Lockwood said. 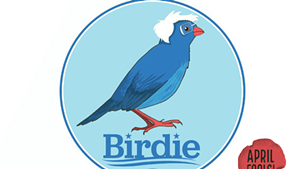 "If anything, if Bernie decides to run, I think it will add an angle to his campaign that no other candidate will have. There's something real about this project." The original print version of this article was headlined "Bernie Beat's First Viral Scoop: Sanders' Forgotten Folk Album"